A great place to learn yoga and also a good place for more experienced students to connect back to the basics. Albany Yoga Room welcomes beginners to our yoga classes. Looking at a beginners class? Slowly and gently we help you to build strength and confidence, increase your flexibility and learn to relax deeply. We will help you to let go of stress and enable you to breathe and sleep better. Relief from back and joint pain, headaches and a whole host of other complaints are also within your reach. So come and join us to discover the wonderful benefits yoga can offer. We want you and every other student to enjoy the time you spend with us. We teach a few different styles of yoga suitable for beginners. Looking to take it really slowly or mindfully. Try our over 50’s or our Gentle Yoga class or a Restorative yoga course. Our beginner’s Hatha yoga helps you with the alignment of your body and includes breath work. Wanting to do more alignment and use props and wall ropes, try Iyengar yoga. If you want to heat up the body, try moving forms of yoga, such as Flow yoga or Shakti Dance. Take a look at the times that work for you on our timetable. Also if you are a first-timer, you might like to check out our ‘New to Yoga’ page for some useful tips. At Albany yoga room we realise that everyone is unique. Have you always wanted to try Yoga but been a bit afraid to start? Do you want to start from the beginning in a supportive safe environment with others who are new to yoga too? Are you worried that you are not flexible enough and that everyone else will be more experienced than you? 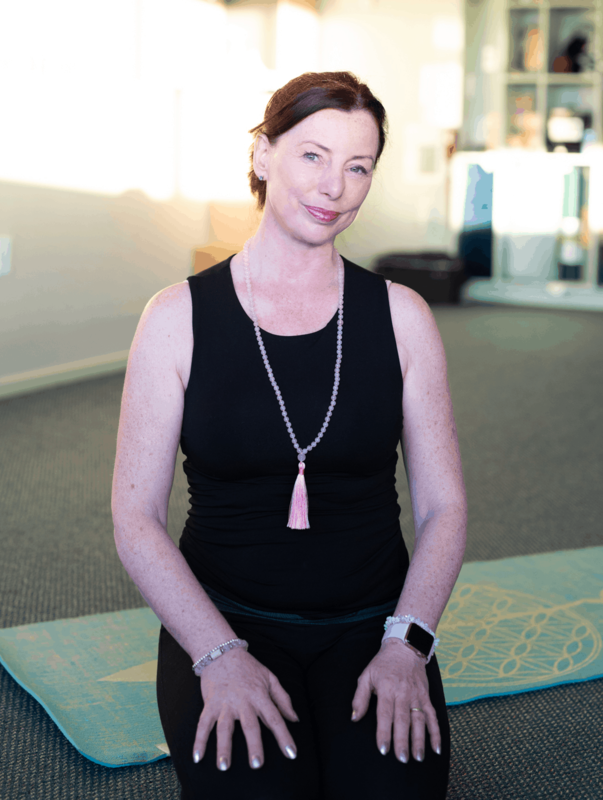 Our aim is to offer you a continued practice that suits the yoga that you need today, as we all experience days when we need a little less or a little more. You may attend General classes if the Beginners times don’t suit you and you have had some previous experience. And likewise more experienced students are warmly welcomed into Beginners classes if you enjoy a slower deeper connection. We simply want you to make a commitment to a regular yoga practice so that you can discover the wonderful benefits it can offer.